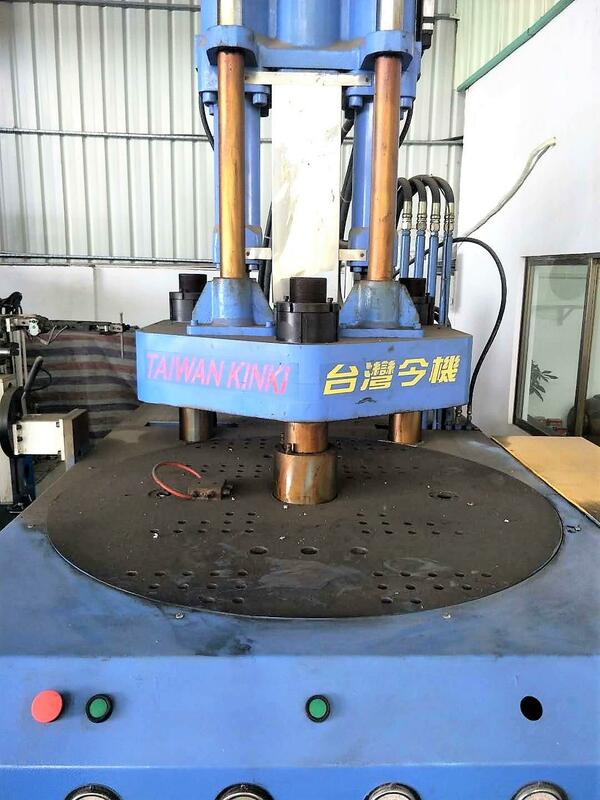 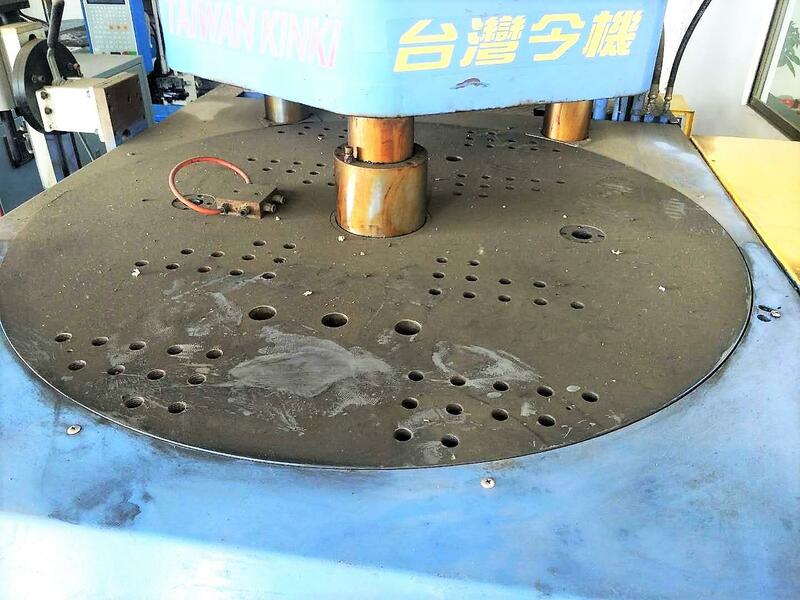 Diameter of rotary table: 1200mm. 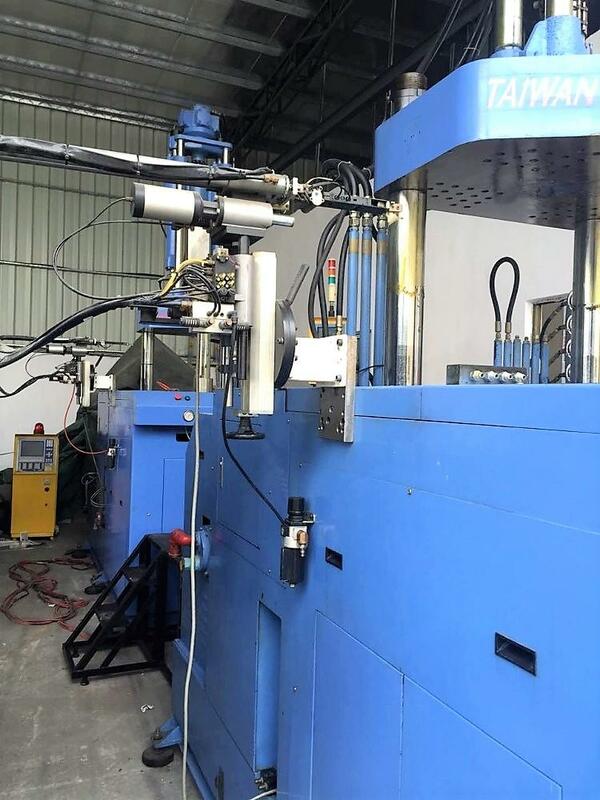 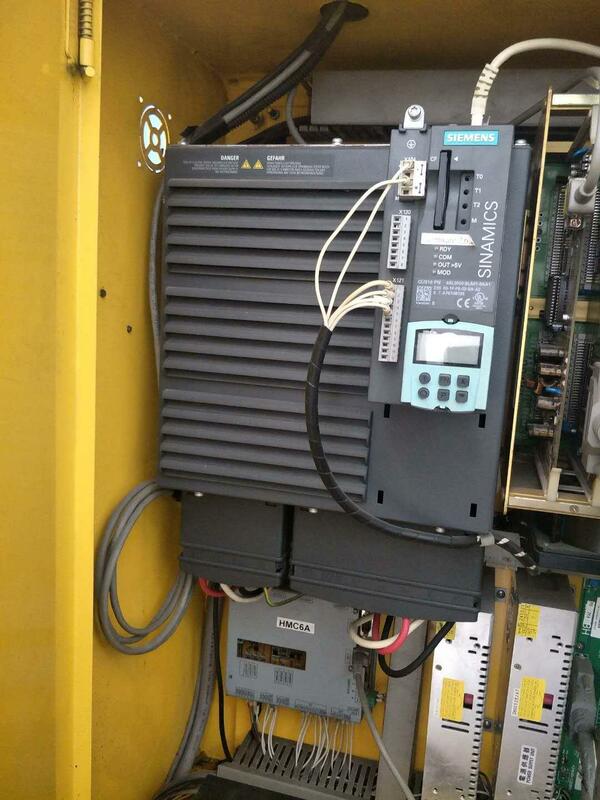 Machine is in good working condition with robot arm (servo).Machine and robot are powered by servo. 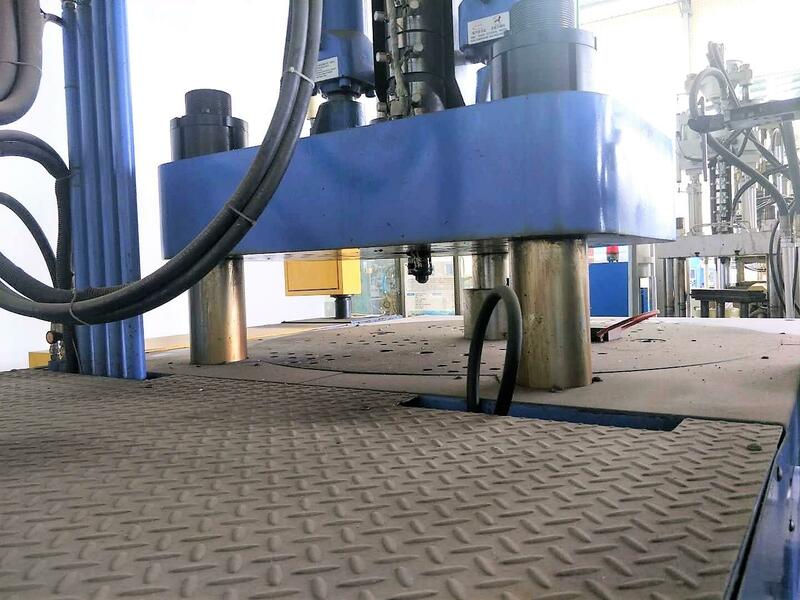 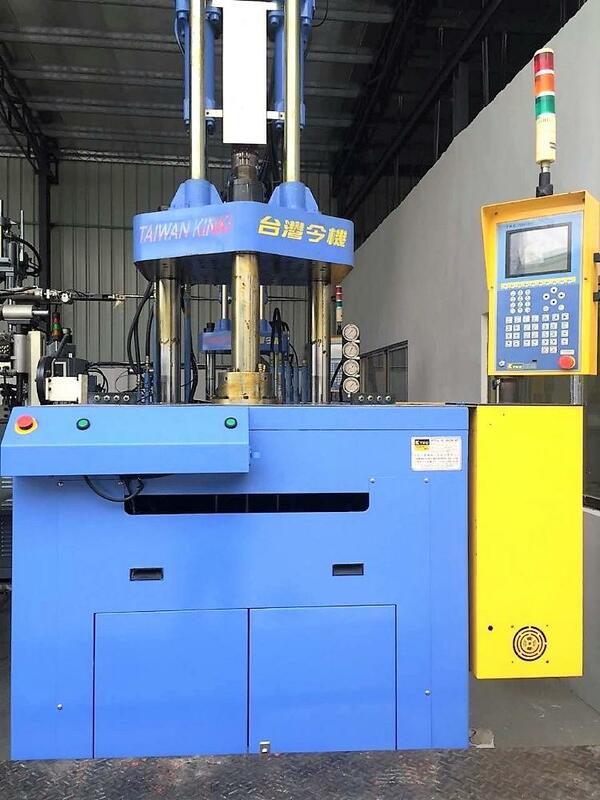 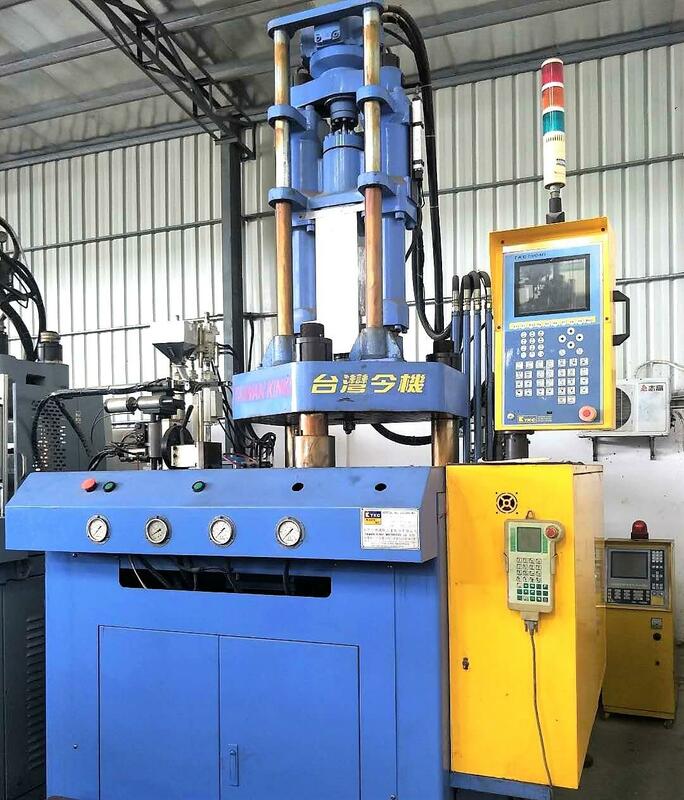 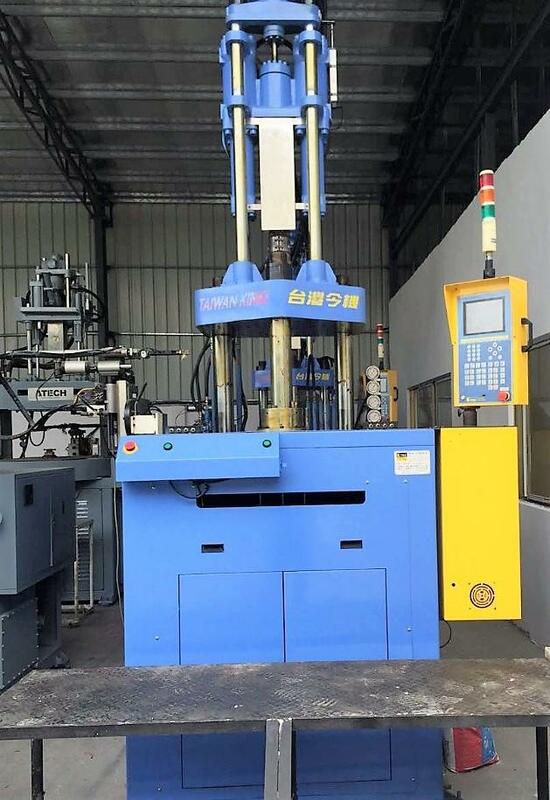 Interested customer is welcome to visit our warehouse to inspect the machine and test machine running under power.